At Camera Land we can save your cherished photos to a CD. 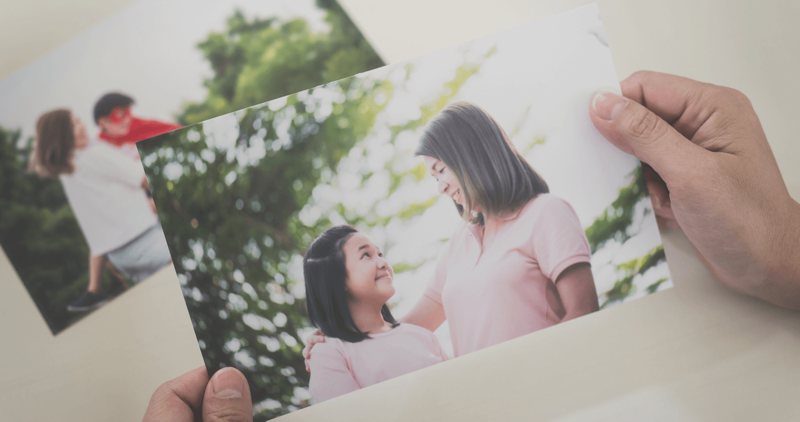 You can bring us your favorite prints, slides or negatives and we will scan them to a high-res file on CD for you. We can offer you duplicate CD's for your entire family. If you can think it we can do it. Bring in 350 pictures from 4x6 up to 8x10 and we will scan them to a CD in photo quality for only $49.99. 4"x6" prints - .29/ ea. 5"x7" prints - .99/ ea. Also available: Enlargements of any size up to 40" wide, Canvas Prints, Metal Prints, Greeting Cards, Mugs, Calendars + much more..